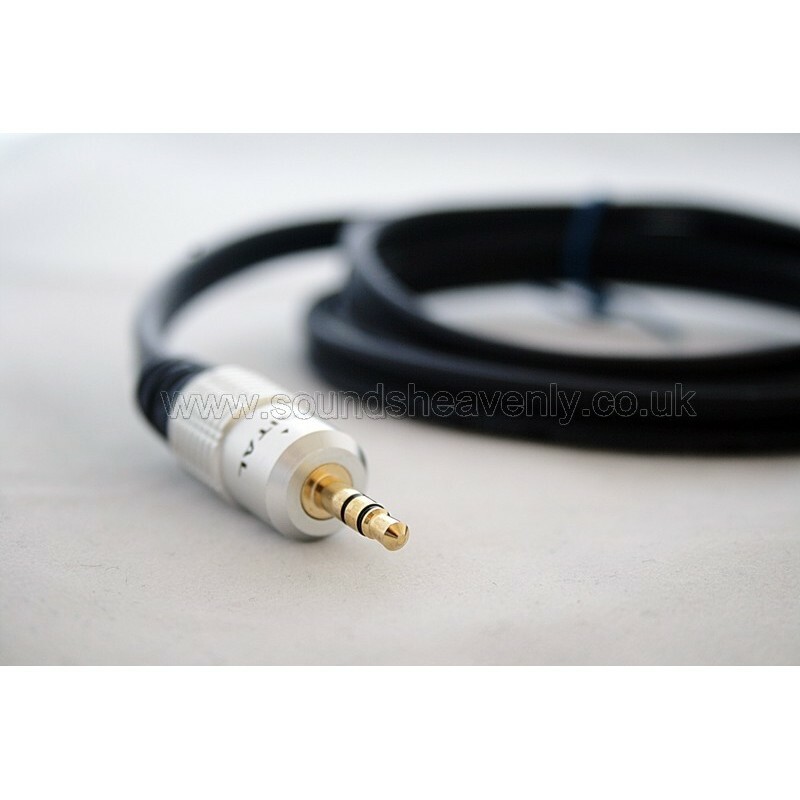 This sync cable ensures that the internal volume controls of each Beolab 5 are synchronised so that they play at the correct balanced volume - this item is necessary for making connections to Non B&O sources and for some Digital S/PDIF connections. If you are in any doubt, please ask! For reference, use of this cable requires the Synch function to be enabled on your speakers. The Synch function was active on Beolab 5 speakers from serial no. 17772145 and software level 2.5 and above (around April 2004 onwards). Please note that the only option available to those with older versions of Beolab 5 is to set both speakers near to maximum volume and then use the external (ie. source) volume control. Connect your Beolab 5 speakers to a digital S/PDIF output when used in conjunction with our S/PDIF digital speaker cables. Use your Beolab 5 speakers with a Digital S/PDIF audio source for the ultimate in quality and fidelity (see our SPDIF cables for more info).